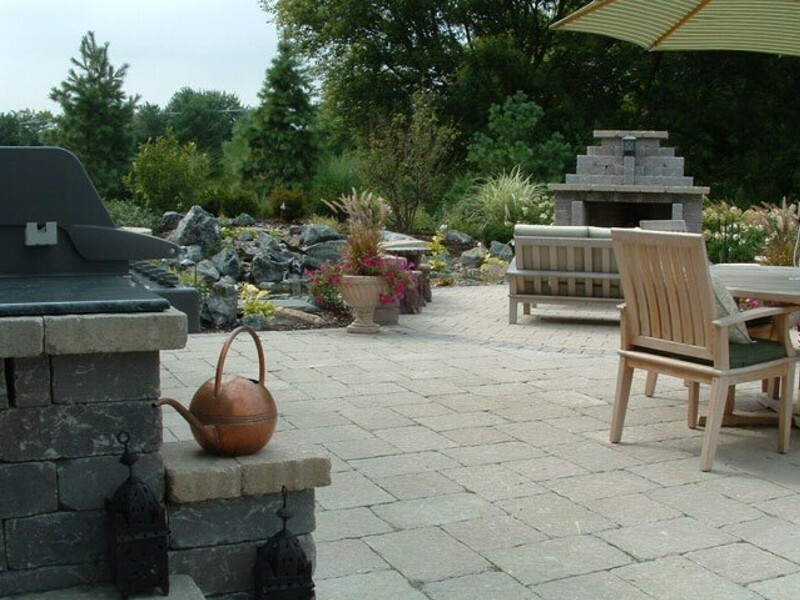 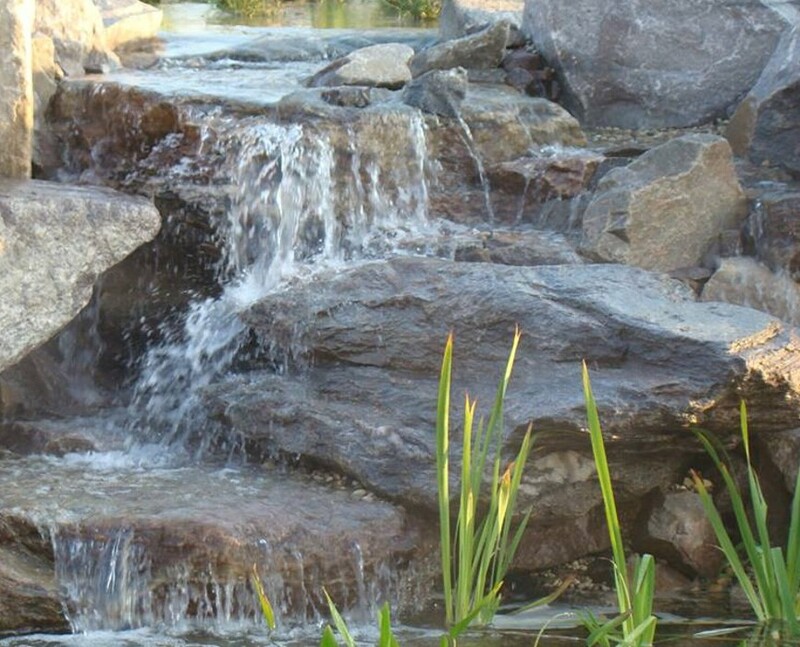 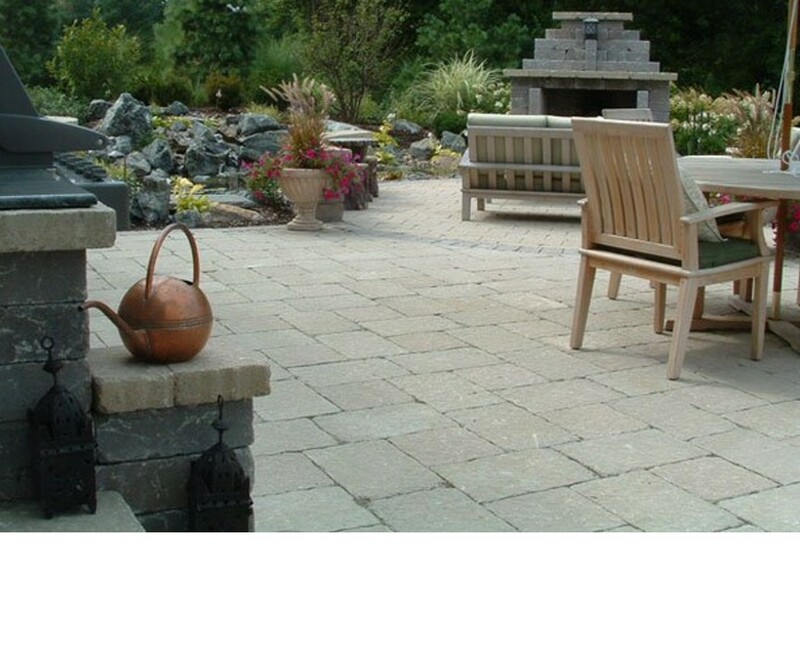 Orion specializes in water features, from small backyard ponds, to corporate lakes. 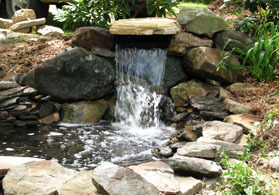 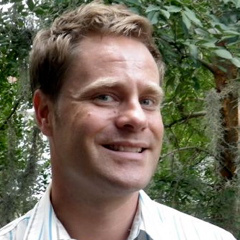 As certified Aquascape installers, Orion has the background and knowledge . 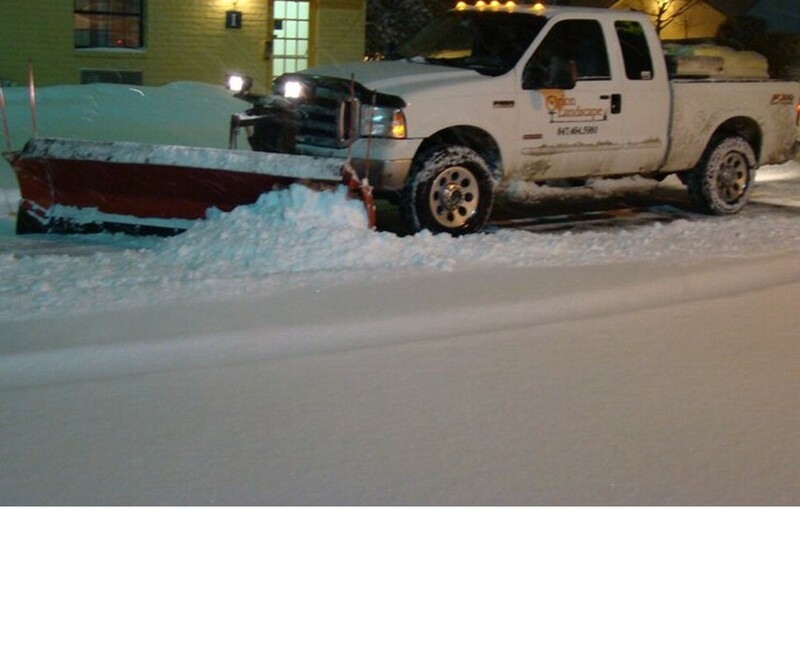 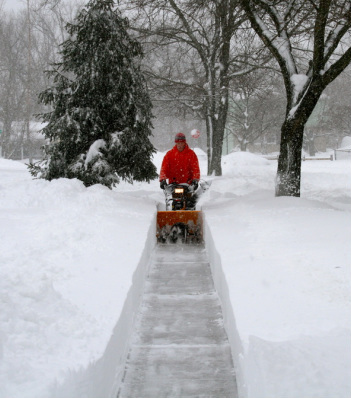 Orion has a dedicated fleet of snow removal equipment to keep your property safe.